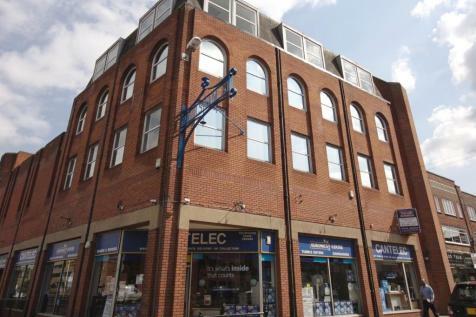 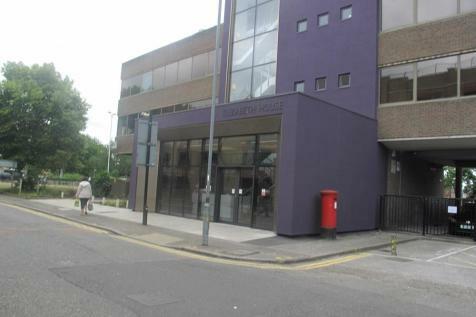 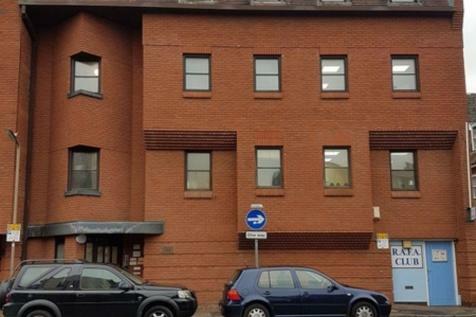 The property comprises self-contained first floor offices with a private entrance from Moulsham Street. 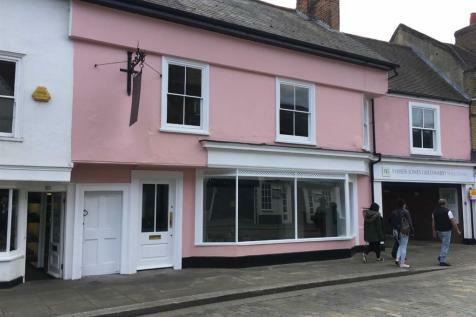 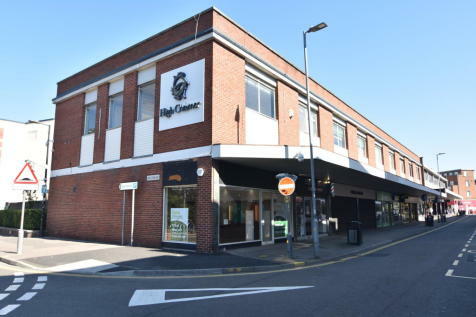 The property comprises a stunning Grade II Listed 2-storey premises, suitable for retail, financial/professional services or restaurant/cafe uses. 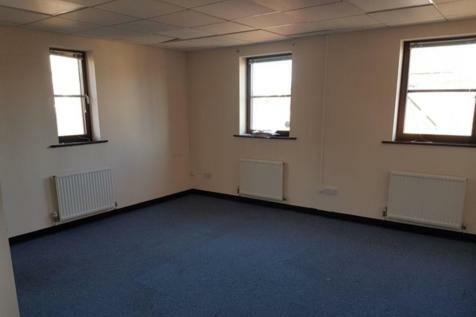 This unique space holds tonnes of character to ensure impressing clients takes care of itself. 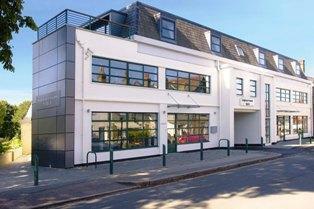 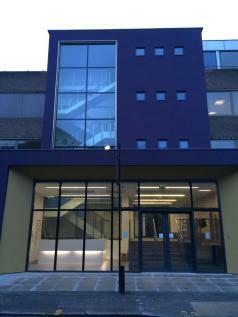 The space also takes advantage of off street parking situated just 300 metres from this centre. 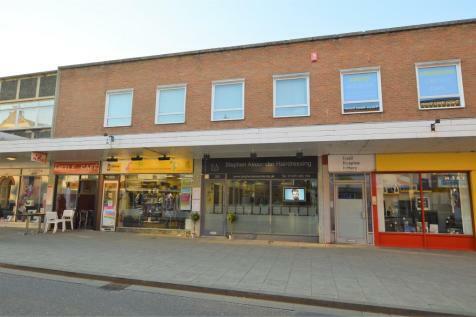 SHOP TO LET with an A2 Use in a highly prominent high street location in the centre of Chelmsford, This unit formally a betting office would suit a variety of trades and is available by way of a new lease at a competitive rent. 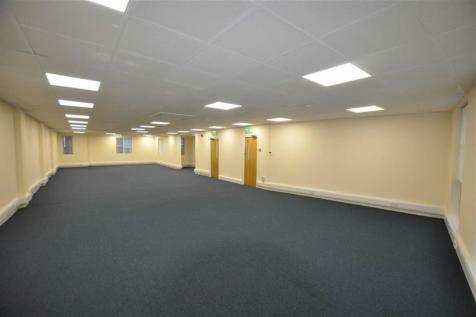 A wide range of facilities have been carefully designed to take advantage of every corner within this space. 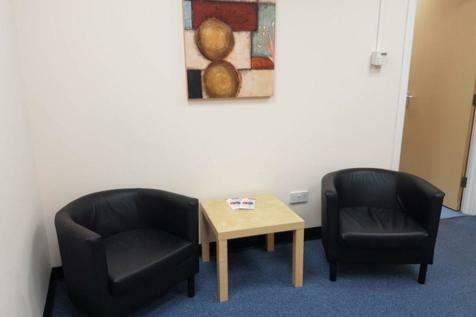 Facilities include communal areas, telephone lines, high speed internet, stylish BREAKOUT AREAS and a welcoming reception area. 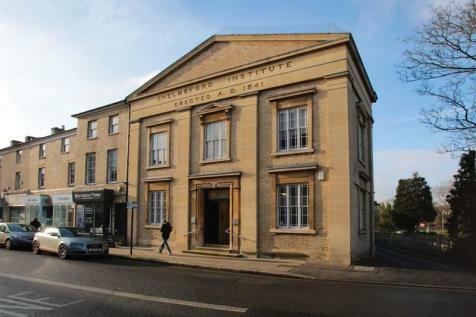 A first floor office within the stunning Bellefield House, a Grade II listed detached Victorian building that has been recently refurbished. 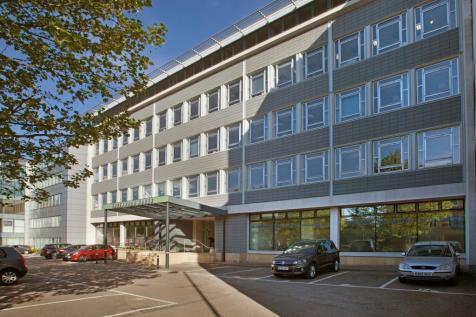 Offices within this recently refurbished and now welcoming building are beautifully spread over three floors providing all businesses with a modern, stylish and contemporary workspace where teams can collaborate and grow.